MojoTech featured as a top app developer. Clutch takes all of the factors including our client review and mapped us against other agencies with only the top app development companies making their Leaders Matrix. 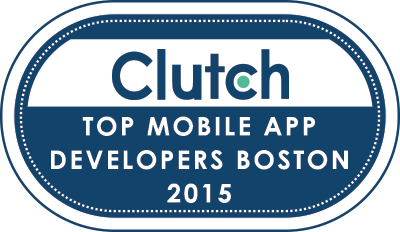 You can read all of our great MojoTech reviews or to learn more about how we were evaluated over on Clutch.